Pyrotol is a trademark owned by CB&I Lummus from The Netherlands to designate a chromium – alumina catalyst used in the petrochemical industry. The Pyrotol process converts hydrocarbons C6 to C9 fraction of pyrolysis liquids obtained as a by-product of the ethylene production. 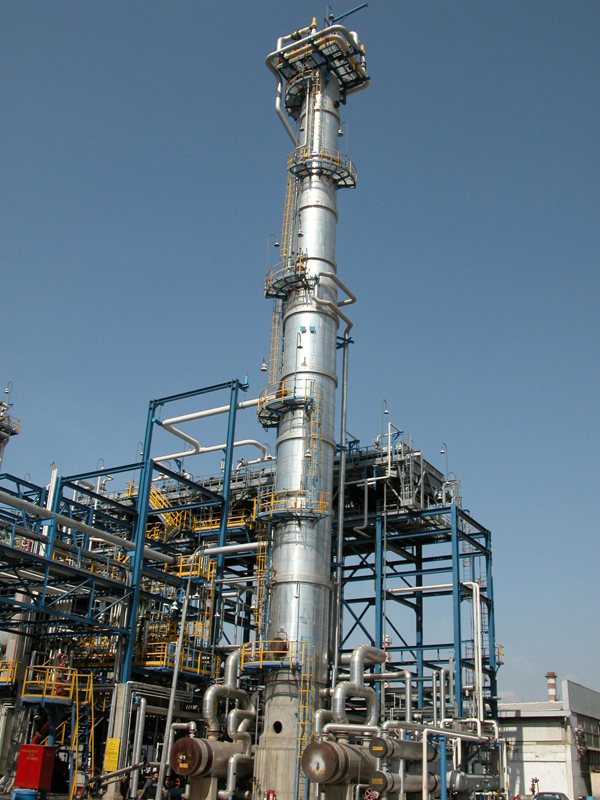 As a catalyst, the Pyrotol is mostly used in the production of high purity benzene through the pyrolysis process. In benzene processes, the dealkylation is carried out catalytically. This permits the highest commercial conversion at the lowest temperatures and also results in the highest selectivity and purity of recovered benzene. Catalytic de-alkylation is performed at a temperature of 38 to 52°C lower than the thermal route. Aromatics are recovered in a separation and purification unit and sent to the stabilizer tower. Reactor eﬄuent vapor and liquid are also separated, and hydrogen is purified and combined with recycle gas. Impurities in the stabilized aromatics are removed by polymerization and absorption in clay treaters.